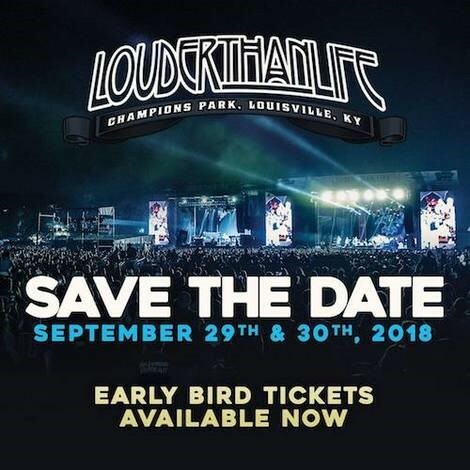 An Early Bird ticket sale is now underway for the 5th annual Louder Than Life, to be held Saturday, September 29 and Sunday, September 30, 2018 at Champions Park in Louisville, KY.
During the Early Bird sale, a limited number of General Admission weekend tickets are available for only $94.50 (the same as the 2017 price). 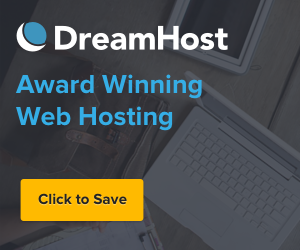 Layaway will be available during the Early Bird sale, with the second payment not due until June 2018. To purchase tickets, visit: https://goo.gl/Q2ZWMb. Camping options can also be purchased now at www.LouderThanLife.com. In 2017, the fourth annual Louder Than Life marked the festival’s biggest year yet, solidifying its standing as one of America’s premier destination music festivals. Louder Than Life 2017 drew 60,000 fans to Champions Park to witness headlining performances from Ozzy Osbourne featuring Zakk Wylde on Saturday and Prophets Of Rage on Sunday, plus Five Finger Death Punch, Incubus – returning to Louisville for the first time in over a decade — Rob Zombie, Stone Sour, Rise Against, and nearly 30 other bands on three stages. The 2018 Louder Than Life music lineup and other details will be announced in late spring 2018. Visit www.LouderThanLifeFestival.com for details.